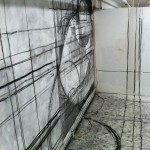 The creative process mirrors nature. 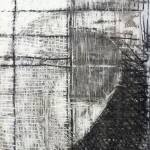 The experience of the cycle of renewal and destruction, a connection to environment, impermanence, and cause and effect is always there. 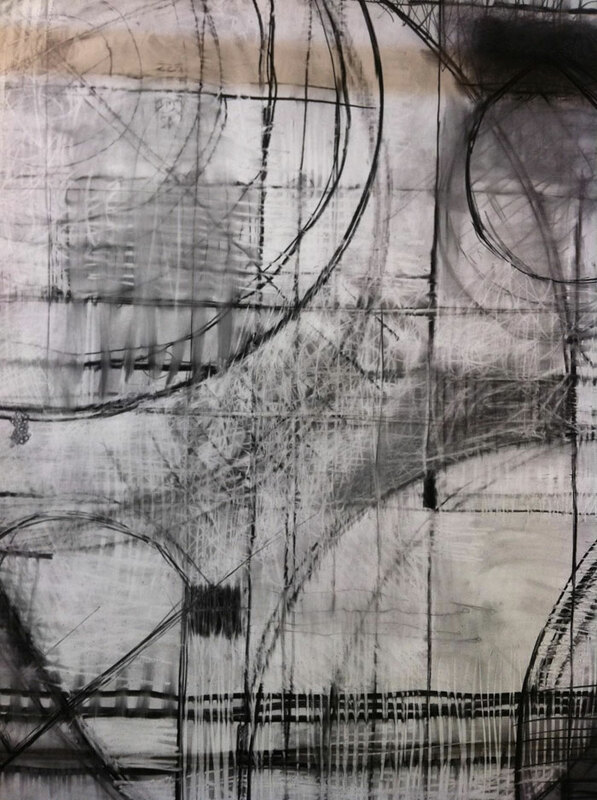 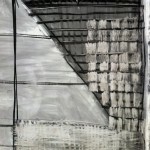 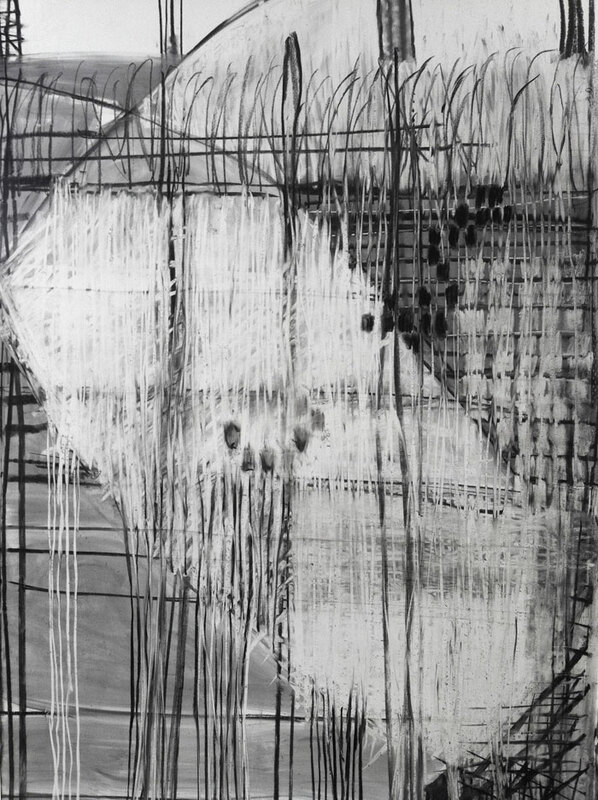 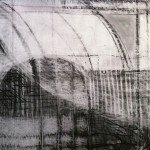 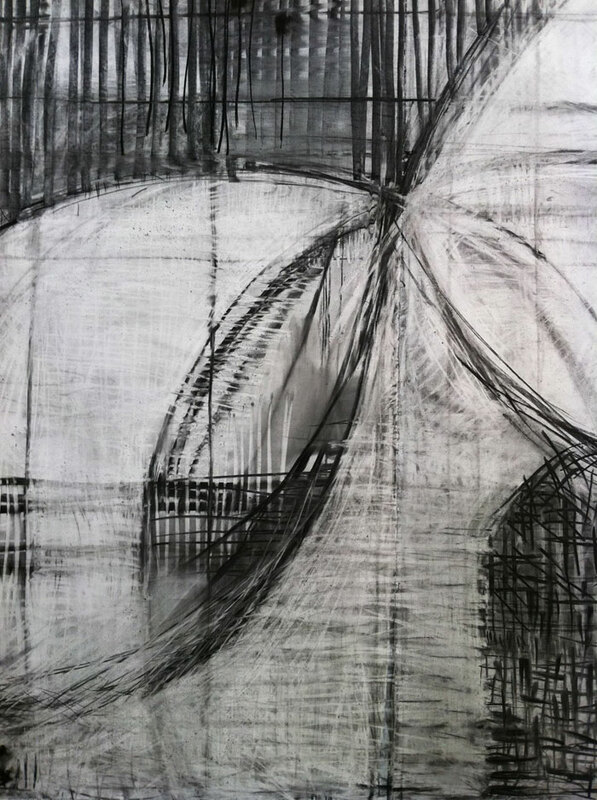 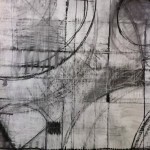 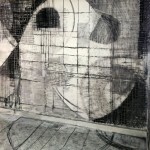 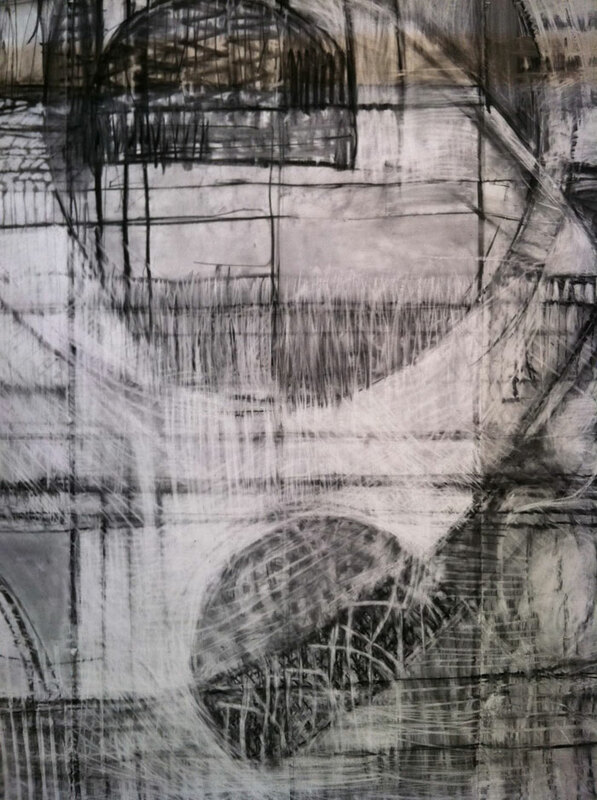 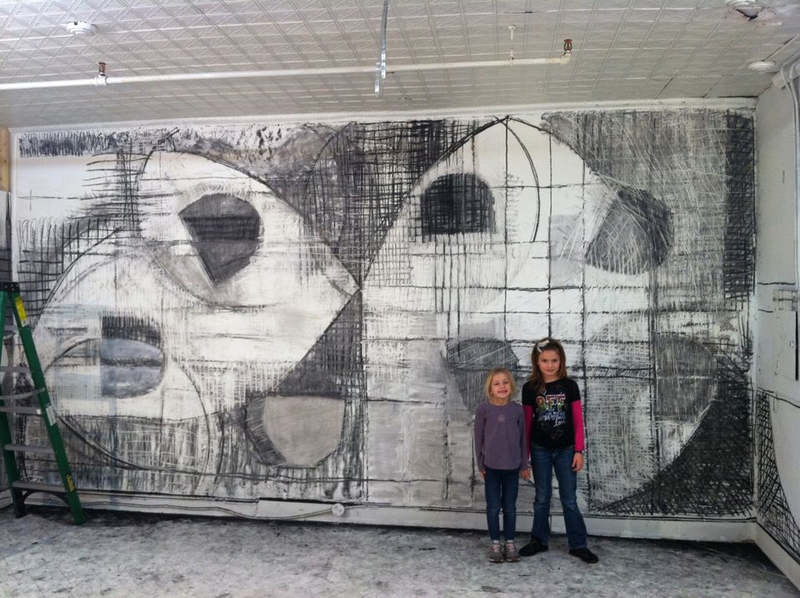 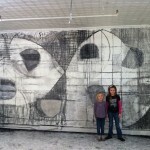 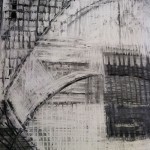 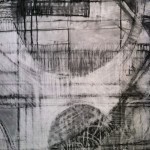 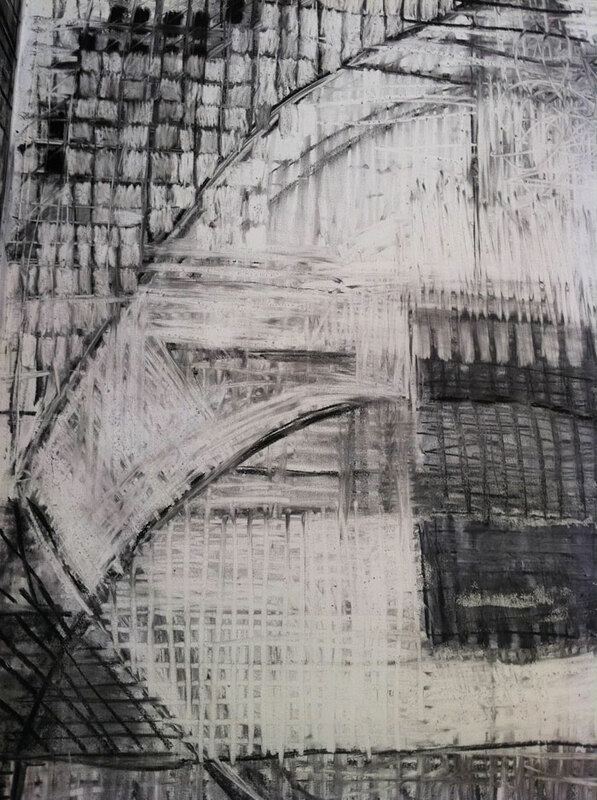 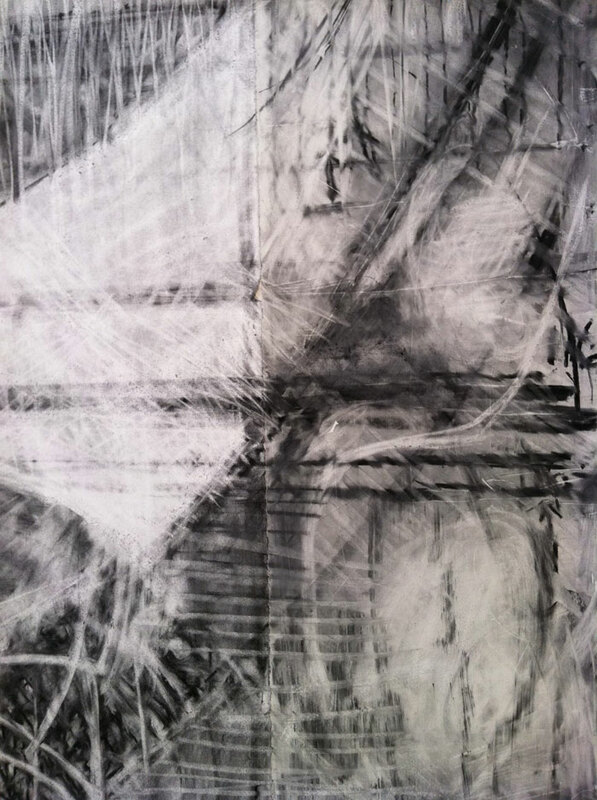 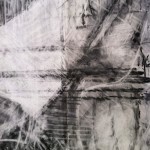 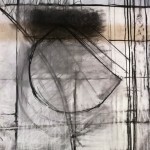 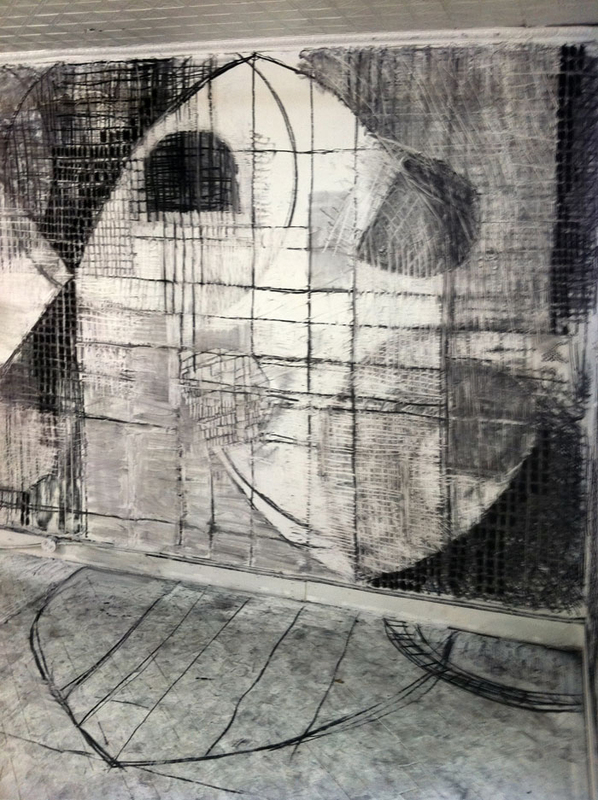 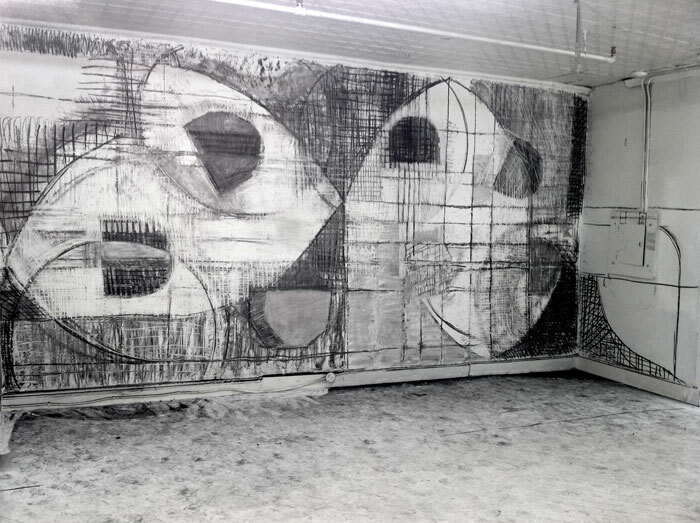 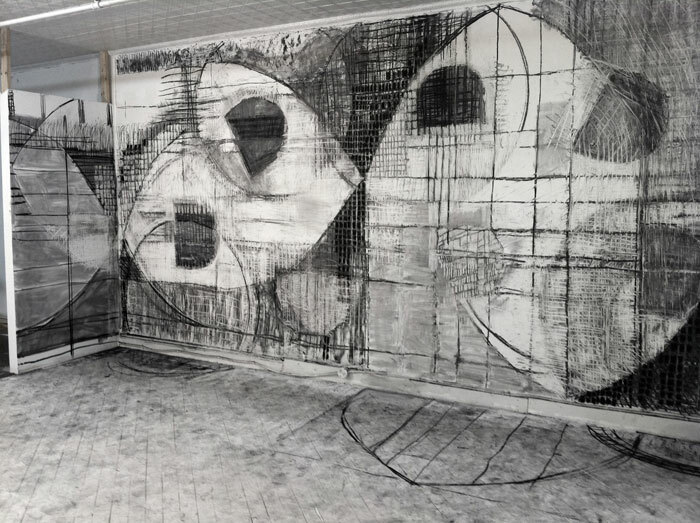 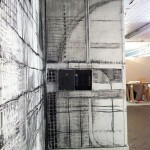 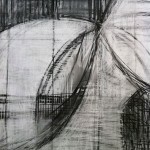 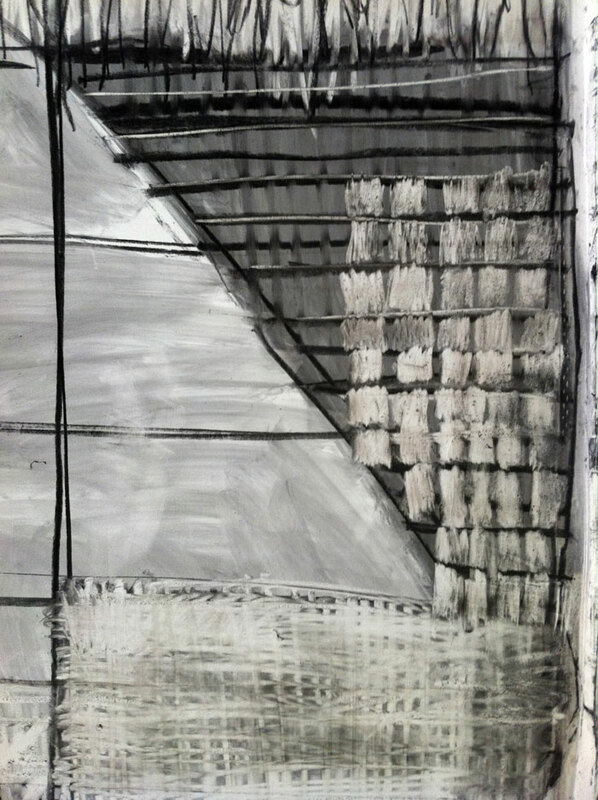 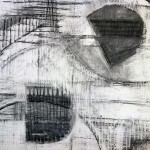 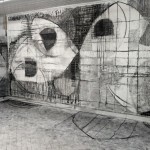 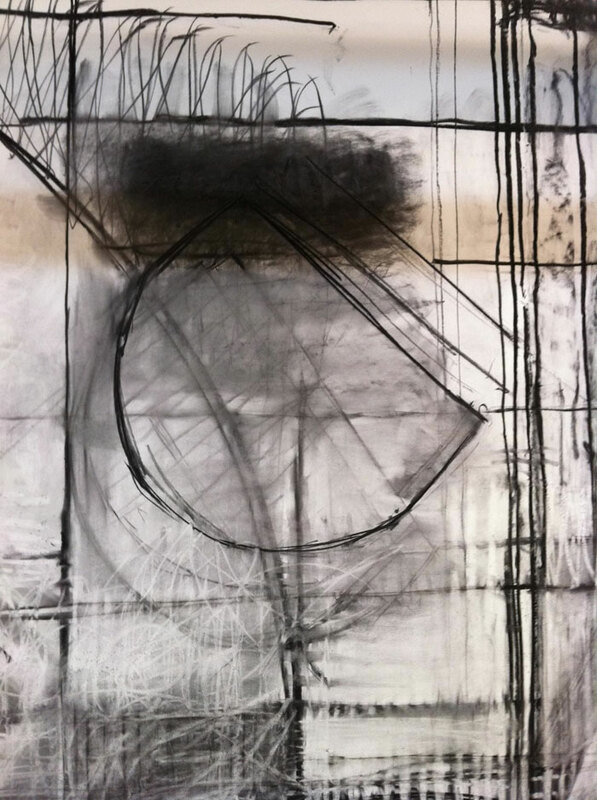 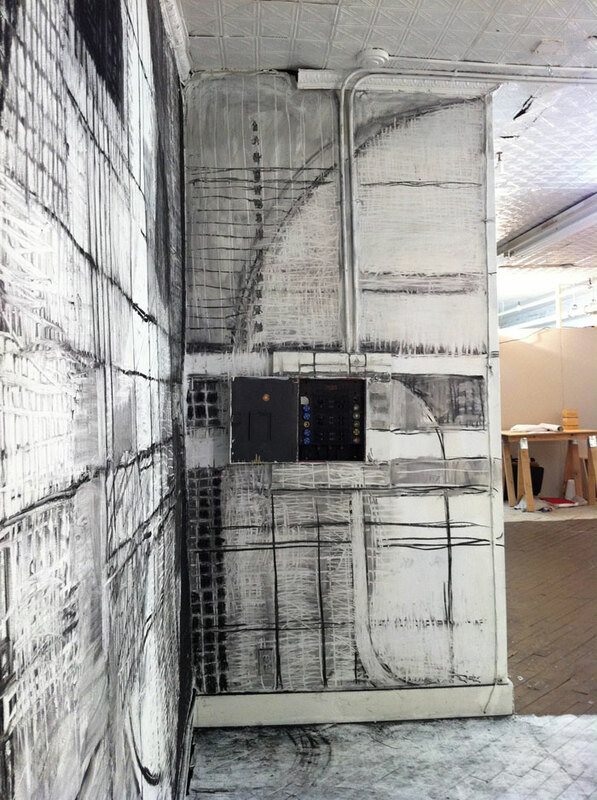 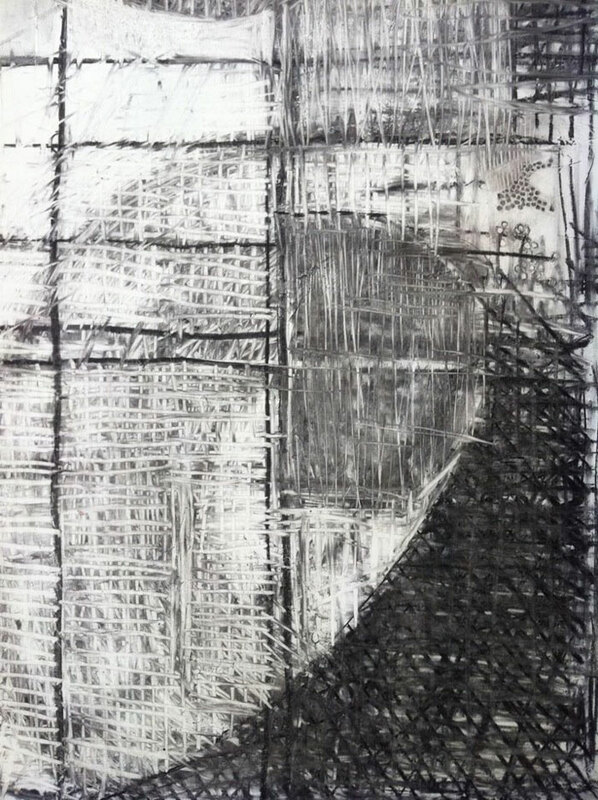 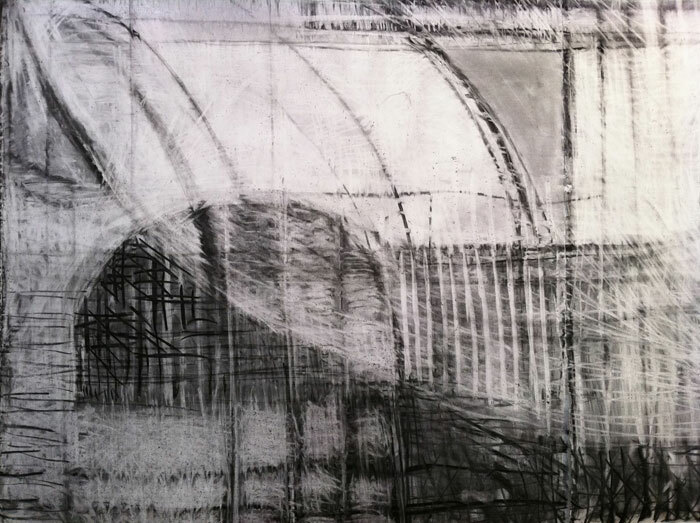 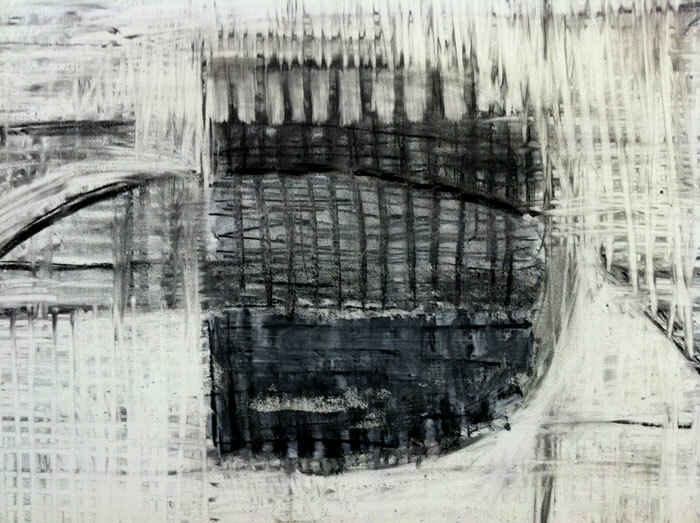 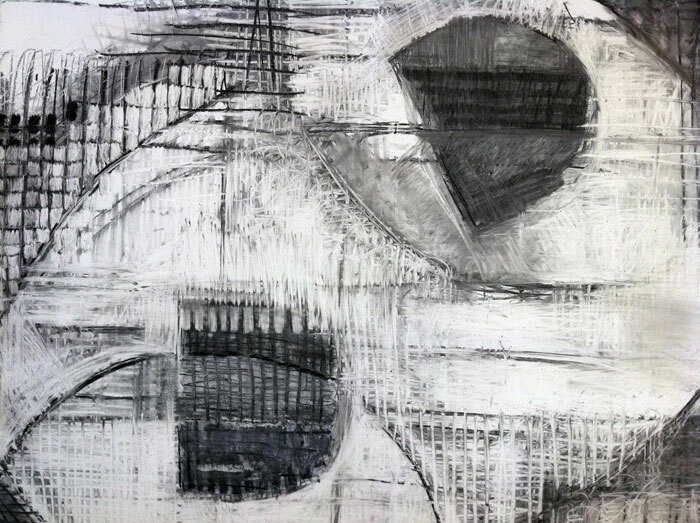 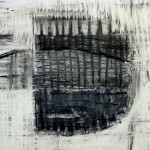 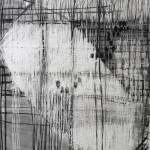 “Cycles of Impermanence” is a large-scale, abstract, charcoal drawing installation. 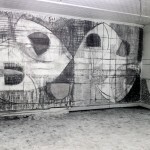 I had the opportunity to explore this process, in an undefined space of about one thousand square feet, directly on the walls, ceilings, and floors of Gallery Aferro. 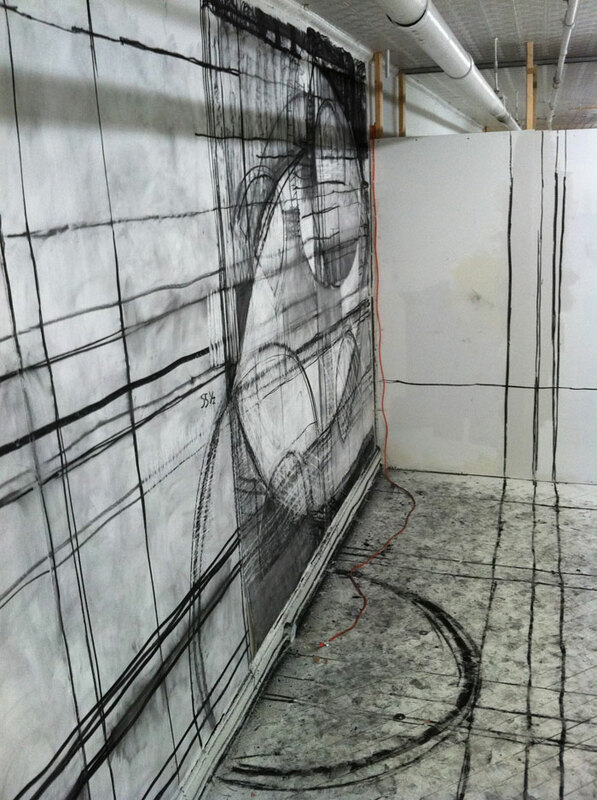 The only remaining evidence of the three month installation process is found in a time lapse video and photos.